Sailing is an amazingly liberating experience. The RS Venture make it possible for almost anyone – and that means a lot to us. Many boats have been modified for para sailing. We’d like to think the RS Venture brings a new level of designed-in, engineered adaptability. 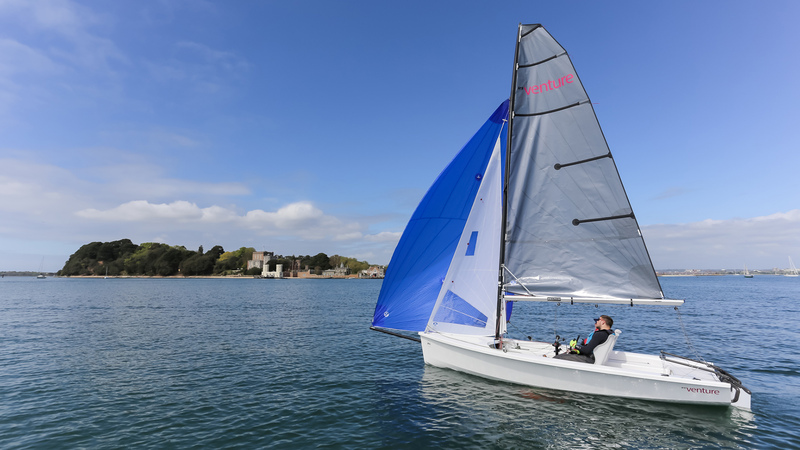 Simple, plug & play options to configure the boat for most disabilities – and change it between sessions to suit different requirements. This versatility encourages more organisations to develop para sailing programmes – it’s more cost and time efficient for existing programmes – and gives unbeatable experiences to a whole lot of sailors.